Super adorable! 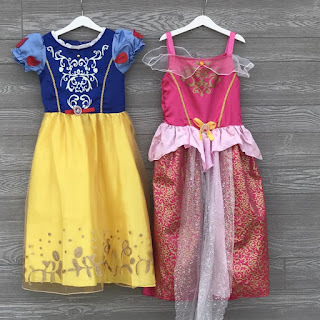 Right now these Princess Play Dresses $14.99 (Retail $39.99). Perfect for your trip to Disney this holiday!! $3.99 for the first item and $0.99 for each additional item. US only. Seller usually ships within 6 business days. Ships no later than Wed, Nov 21.